Rest is healthy and it's Biblical. There are many examples of instructions in God's Word where He wants us to enter into rest. 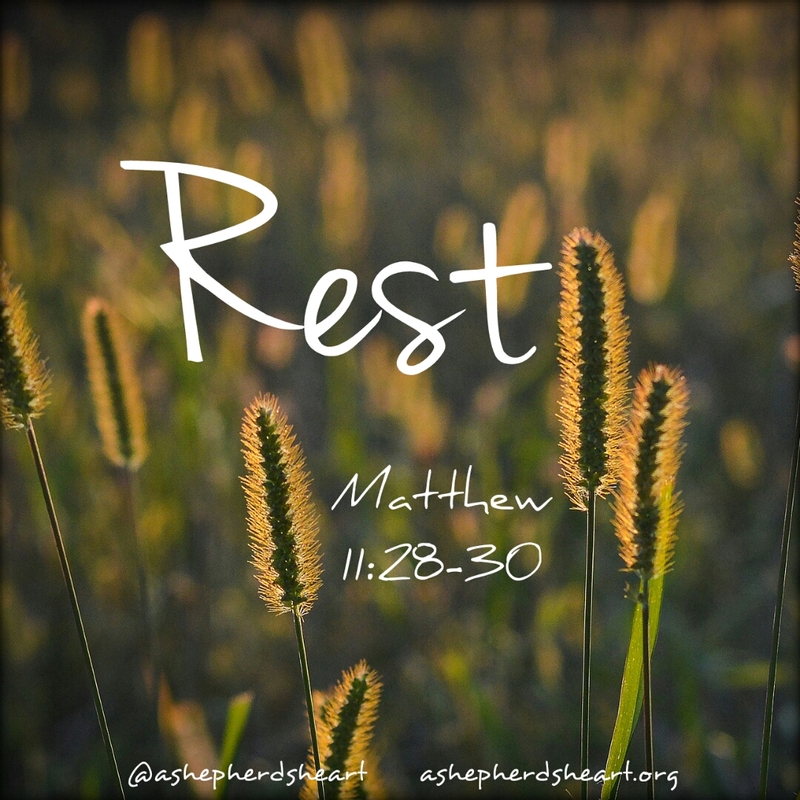 He makes special emphasis about the importance of rest. 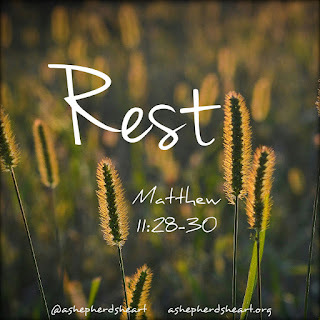 Whether it's through a specific day such as sabbath (Exodus 20:8-10) that we set aside for Him, ultimate rest found in Him (Matthew 11:28-30) or practical and regular times to rest - we need time to rest! This includes times of vacation! Take time to actively rest in Him as it will help rejuvenate your morale, your heart, mind and soul! Even Jesus took time to rest! You aren't designed to keep going 110 miles an hour as you need to unplug and rest regularly!